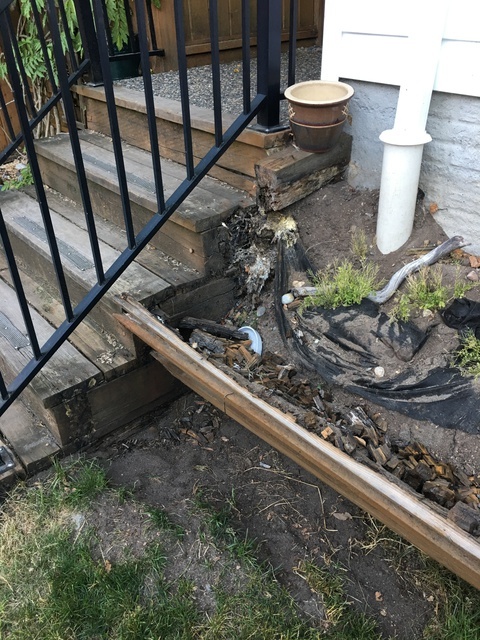 Bought a Morningstar home and in less then 7 years the wood retaining walls and stairs have failed. It’s going to cost us $6500 to replace. Morningstar is aware there product failed and they won’t do anything about it. A retaining wall and stairs should not fail after 6 - 7 years.